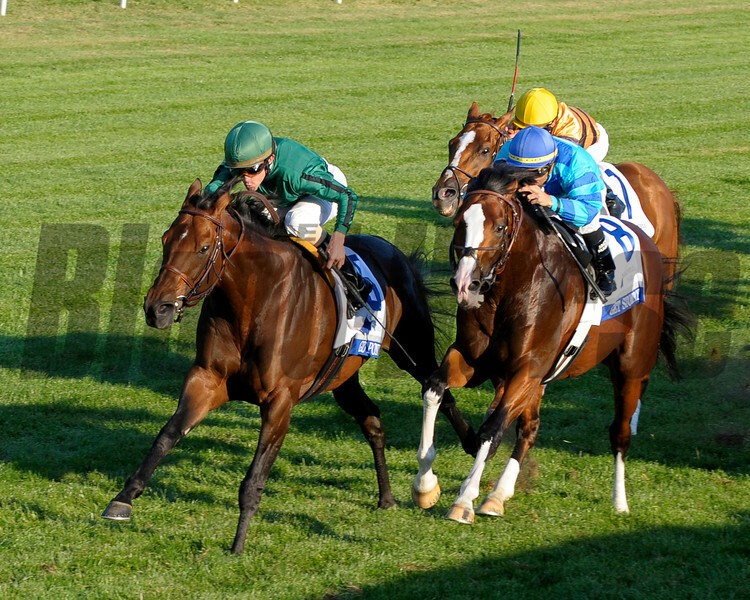 Caption: Gio Ponti with Ramon Dominguez wins the Shadwell Mile (gr. IT). Keeneland racing on Oct. 8, 2011, at Keeneland in Lexington, Ky.